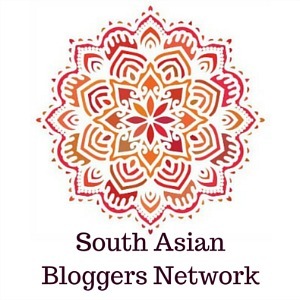 As I mentioned a little while back, Raj from Pink Chai Living and I launched the first South Asian Bloggers Network in North America. 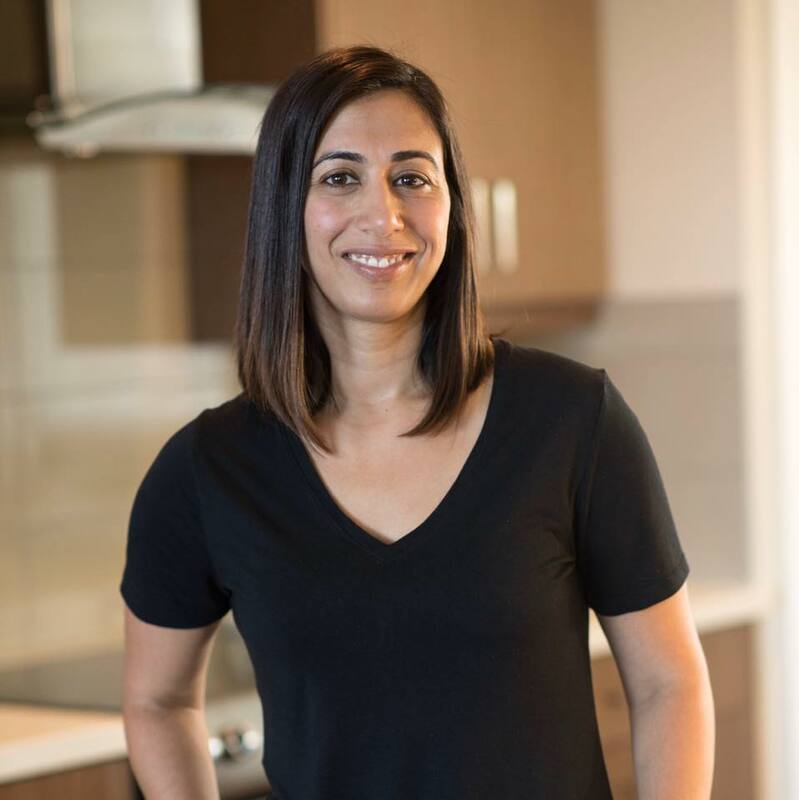 We felt that there was a missing link between the South Asian bloggers and companies who were trying to connect with them. So we started SABN. We have a growing and flourishing community online. 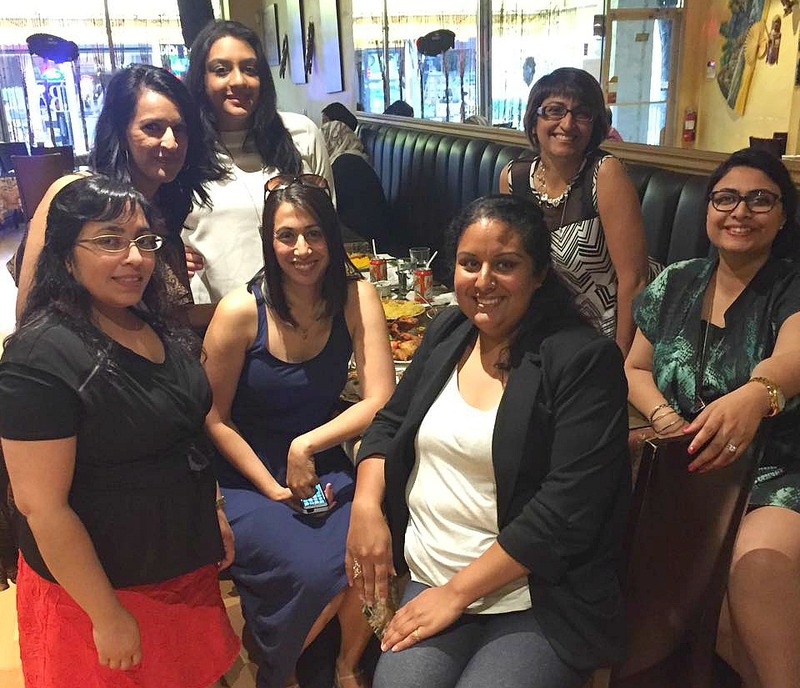 And last week, we had our first official YVR SABN Meetup so that we could connect in real life. As you know, it’s a little tough to coordinate everyone’s schedules, so we ended up with an intimate group of bloggers for dinner. We had lot of fun with great company and great conversation. We were hosted by Simba’s Grill on Denman, where they serve African-fusion cuisine. Let me tell you, it was delicious! Simba’s is a family-owned and chef-owned restaurant. So what this basically means that if the chef isn’t around, the restaurant isn’t open. Kurshid Khan is the chef and he was our host for the evening as well. He was really great about telling us the background of his family and the restaurant. He explained all the food to us and served us a little bit of everything so we could try out all the amazing dishes! 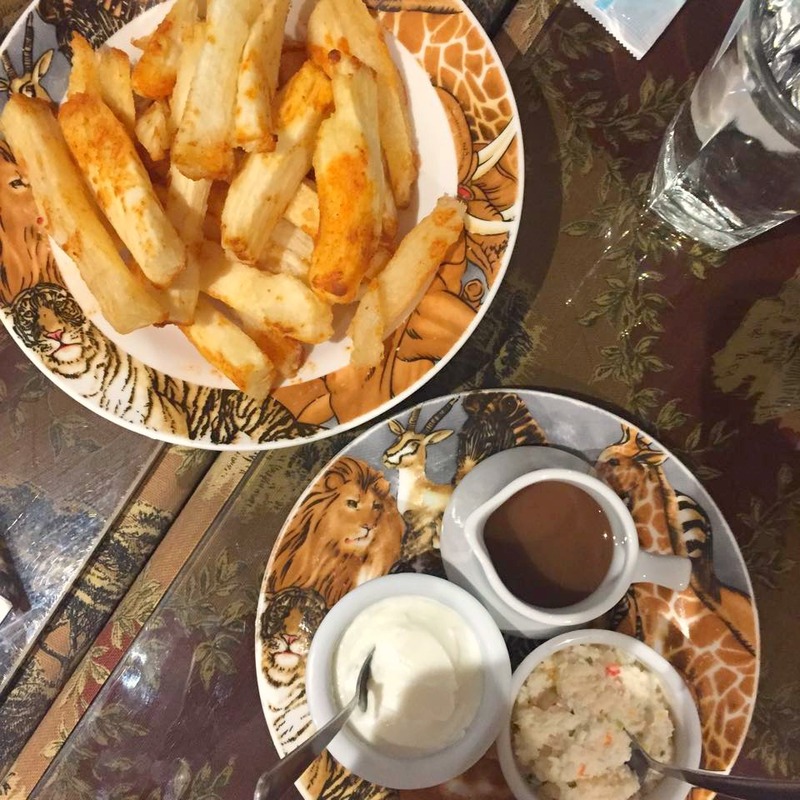 One of my favourite appetizers was the Mogo or Cassava. It was cooked to perfection with a side of tamarind and coconut chutney for dipping. After appetizers, we got a try all of the chef’s favourite dishes from the menu. 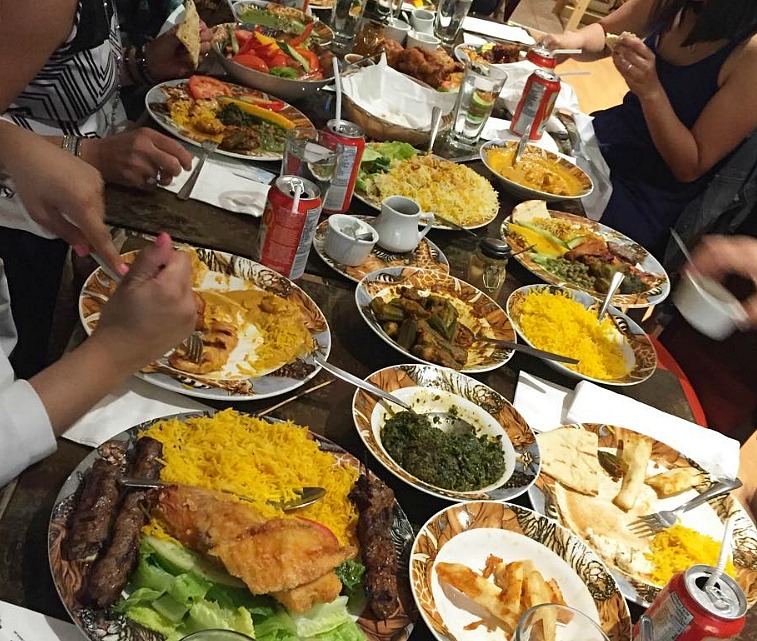 Everything was so delicious from the prawn biryani, pili pili chicken, to the butter chicken, kebobs, vegetarian curries, fish, you name it, we tried it! By the time we were done, we were so full. But then came chai and dessert. And somehow, there is ALWAYS room for dessert. We got to try the ras malai, which was one of the best I’d ever tasted. 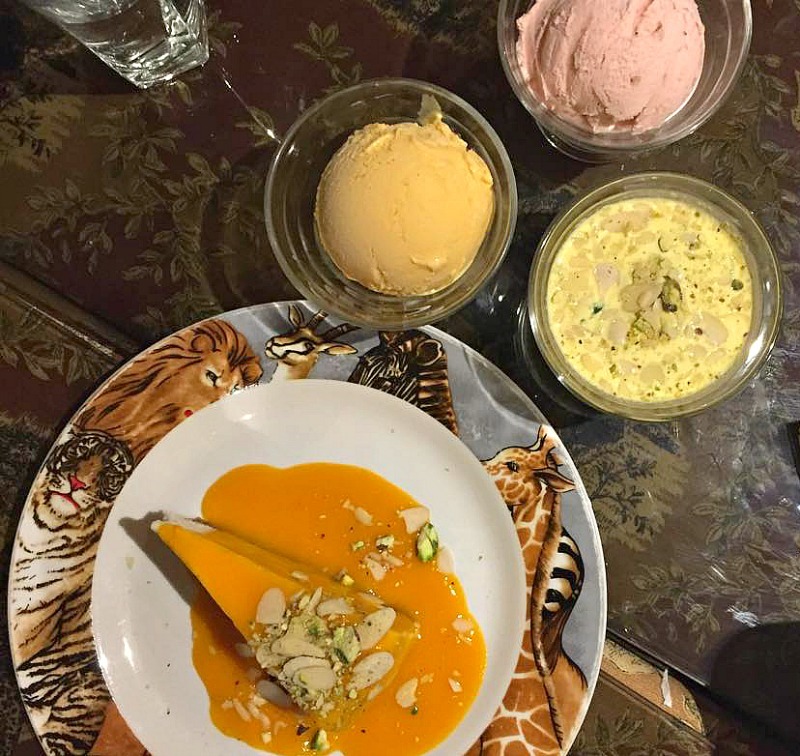 There was also mango ice cream, paan ice cream and even cheesecake! It goes without saying that between the the great people, conversation and food, our first Vancouver SABN Bloggers Meetup was a big success! You can find a more in depth look at our night out and all the bloggers info on the SABN Website. And to see what our South Asian Bloggers are writing about on a daily basis, make sure to check out the SABN Facebook page. Sounds like so much fun and good food. I’ve only been to Vancouver once, years ago; makes me want to return! It was lots of fun and the food was delicious! You should definitely come back to Vancouver for a visit! What a wonderful photos. Sounds like you had a great time together. Great food, great people equals a great time.